Promoting healthy and sustainable living. Our Vision is that our FreshFrozen vegetables and fruits will have place of honour on your customer’s plate. Our Mission is to promote healthy and sustainable living, from field to fork, by connecting people with natural products that are relevant and loved. We do this by producing for our customers quality products that are good for the consumer, that support a sustainable planet in that they are natural, help to reduce food waste, and are less taxing on the environment, that are food safe and that are aligned with market trends. 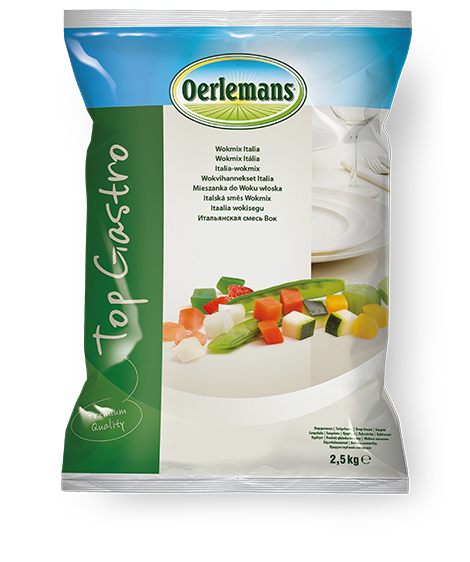 8 October 2018 Virto Group (“Virto”), a leading company in the production and distribution of deep-frozen vegetables, is pleased to announce that it has acquired Oerlemans Foods Group (“Oerlemans”), a privately owned producer and supplier of freshly frozen vegetables and fruit in the Netherlands. Freshfrozen Category is increasing rapidly. Last year, great positive developments took place in frozen fruits and meals.